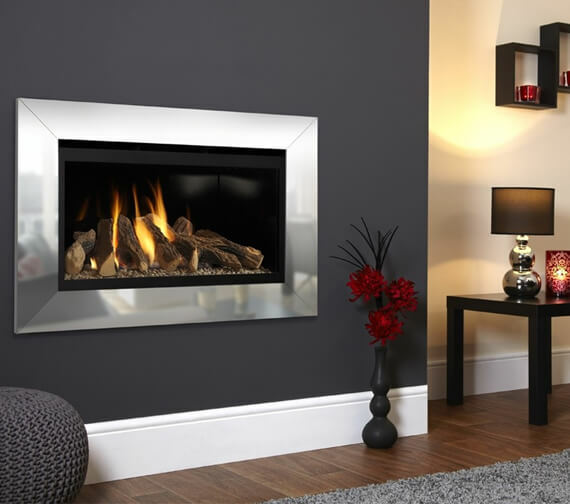 For easy living Flavel introduce the impressive Rocco Balanced Flue Gas Fire with remote control. 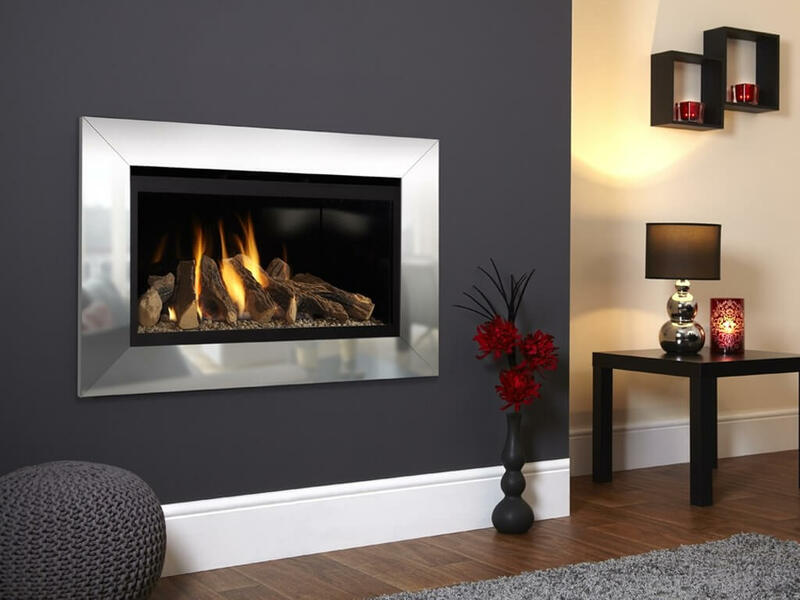 This gas fire comes without chimney and displays a life-like bed of logs behind a glass front rimmed with modern aluminum. 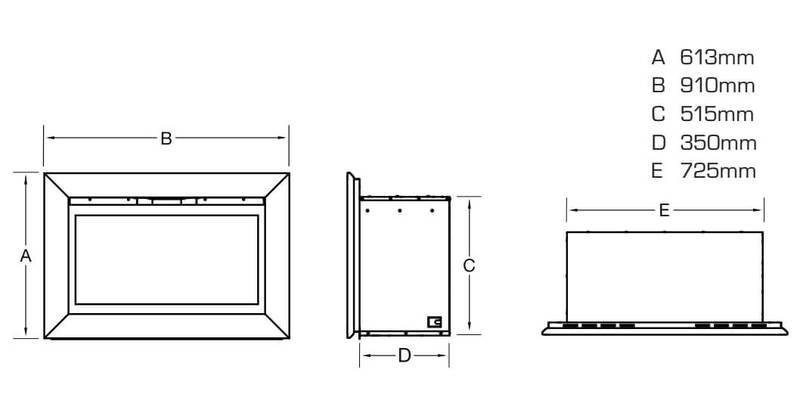 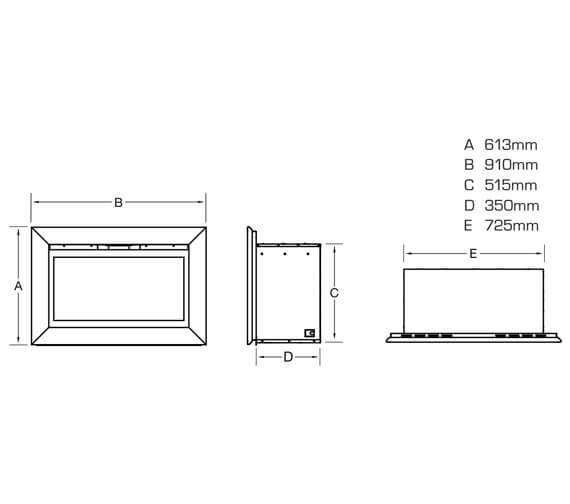 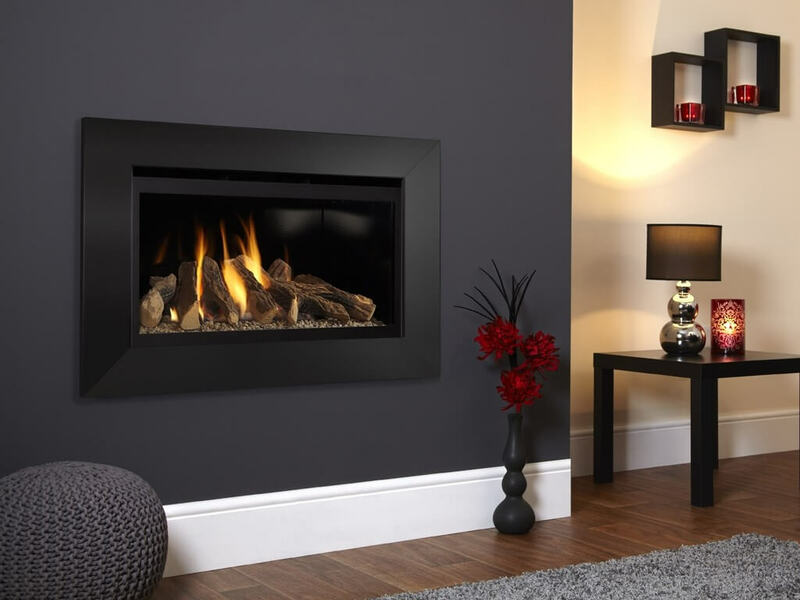 Built-in safety features are but a few of the many features this gas fire boasts. 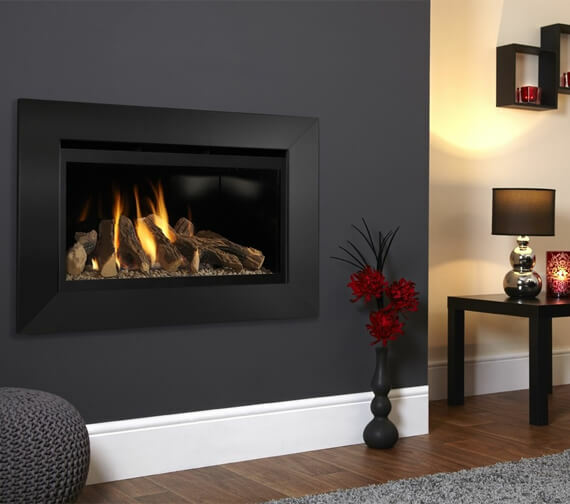 Complete with a 7 year manufacturer's guarantee, this quality gas fire will add a contemporary feel to your home at the same time as delivering efficient heat, making it the smart choice for your heating needs.